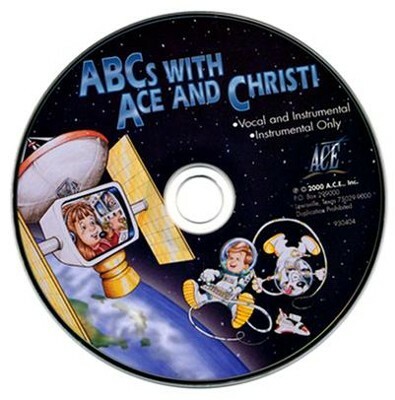 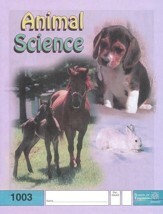 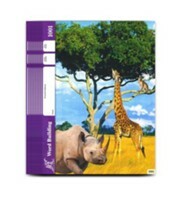 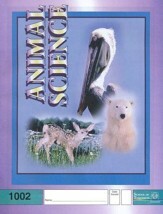 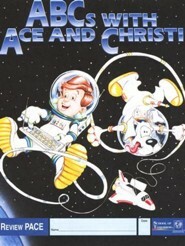 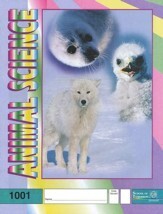 This audio CD is part of ACE's ABCs with Ace and Christi curriculum. 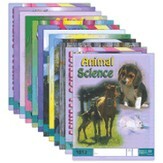 Alphabet songs use mnemonic devices to teach phonics; both vocal and instrumental tracks are included. 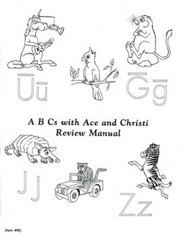 I'm the author/artist and I want to review ABCs with Ace and Christi Songs CD.